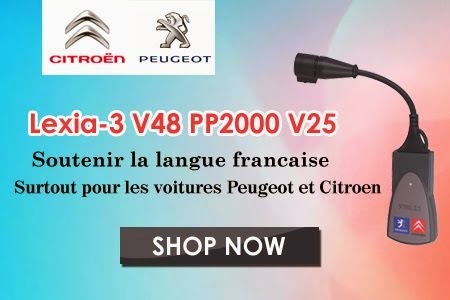 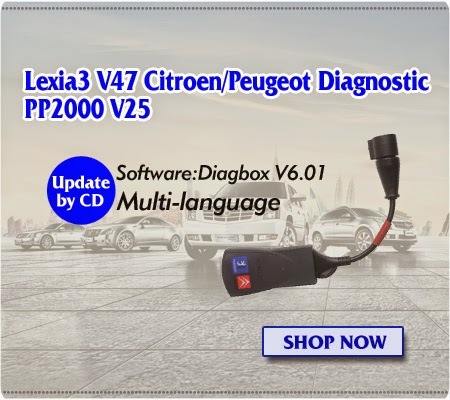 Lexia 3 PP2000 is popular auto diagnostic tool for Citroen and Peugeot.The Citroen Software is Lexia 3,the newest version is V48.Peugeot software is PP2000,the newest version is V25.It can be updated by CD.Lexia-3 PP2000 has powerful function which can support read identification, read fault codes, clear fault codes,auto-scan etc. 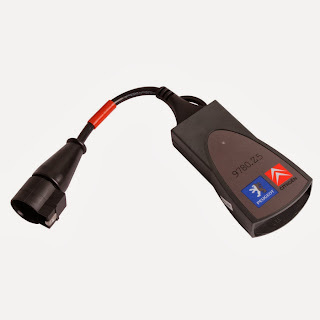 1.Lexia 3 is compatible with Citroen cars including: C1,C2,C3,C4,C6,C8,C-CROSSER,NEMO,BERLINGO,JUMPY,JUMPER,AX,SAXO,BX and so on. 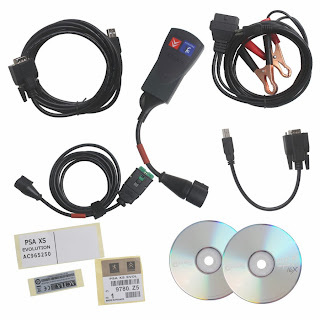 2.PP2000 is compatible with most Peugeot cars from 1995.New version support Peugeot 307.